These ANSI approved Safety Glasses provides a level of comfort and protection for your face and eyes. The glasses are clear for a non-obstructed view and perforated for ventilation. They will fit just right around your head with the available elastic strap. Made out of a tough vinyl offers high impact protection from flying debris and chemicals. These are sold with 24 pairs/box. Price shown is per box. 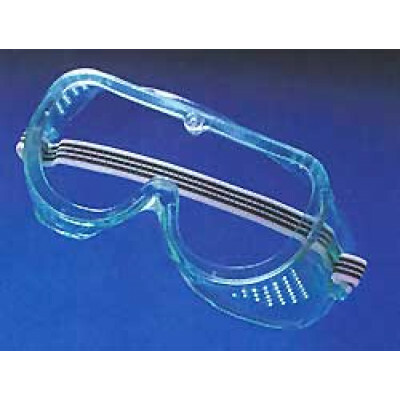 Customers who were interested in the ANSI approved Perforated Impact Goggle were also interested in the following items. This is a review for the ANSI approved Perforated Impact Goggle.